Get ready to roll out your support of Special Olympics Texas athletes. Gear up to go Bowling for Badges in San Antonio. 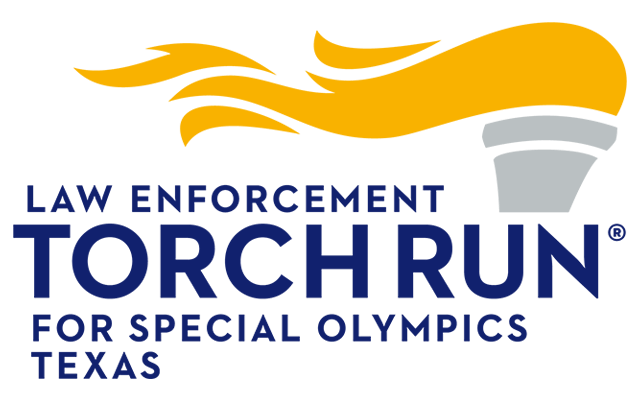 Bowling for Badges, sponsored by the Law Enforcement Torch Run (LETR), is a Special Olympics Texas (SOTX) fundraiser that supports more than 11,000 athletes in the San Antonio area. Registration the day of the event begins at 5:00 p.m. and bowling begins at 6:30 p.m. at Bandera Bowl, 6700 Huebner Road, San Antonio, TX 78238. The entry fee is $30 per person and $120 per team. The fee includes two games and shoe rental. 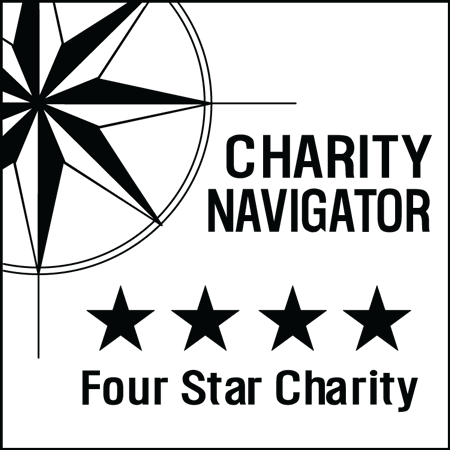 Teams will consist of four members, plus one Special Olympics Texas athlete. The tournament will wrap up with an awards ceremony for 1st, 2nd and 3rd place teams. To make sure that you have an athlete on your team, make sure you register before August 10. We can not guarantee it after that date.